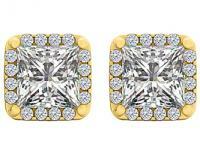 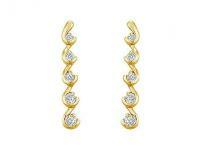 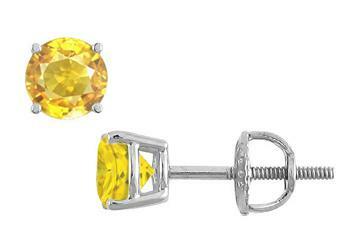 Brilliant cut round yellow sapphire stud earrings are beautifully matching pair in prong setting. 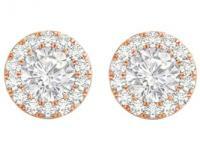 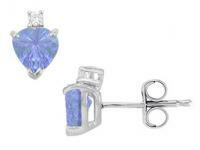 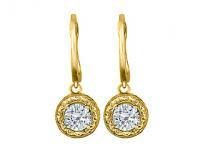 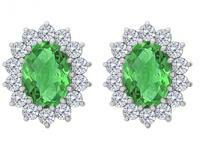 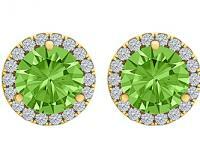 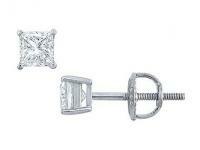 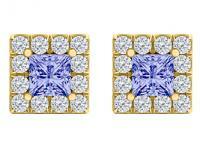 This gemstone stud earrings have a total gem weight TGW of 5.00 carats. 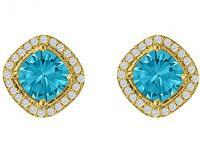 The TGW includes the combined weight of both yellow sapphires. It also available in push back.